Longer battery life - courtesy of Ivy Bridge. 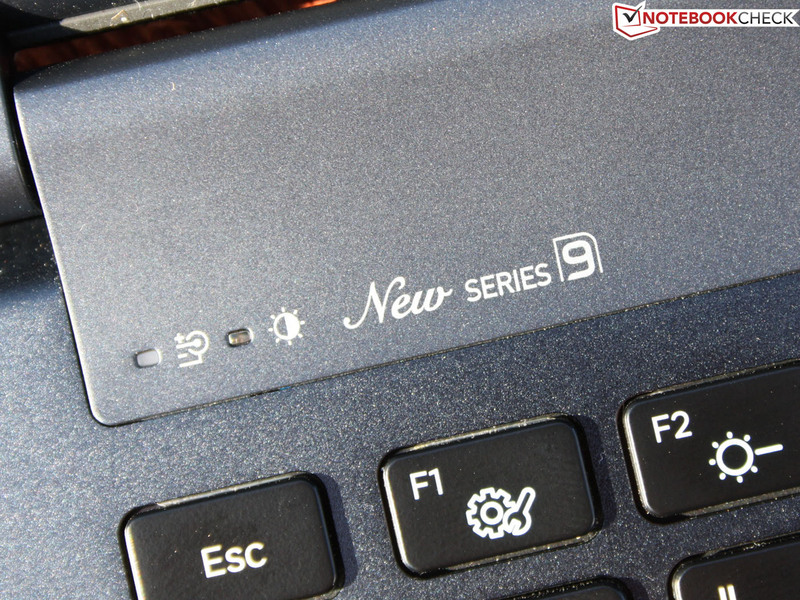 Samsung's Series 9 top-of-the-line model delights us again with its unibody construction and perfectly executed input devices. The new processor allows for longer run times on battery. The HD+ display remains unchanged. Samsung Series 9 900X4C-A04DE: Can the new Ivy Bridge-equipped model improve upon the already very high scores of the Sandy-Bridge predecessor 900X3A? Just a month ago (June 2012), we put the predecessor of our test candidate through its paces. 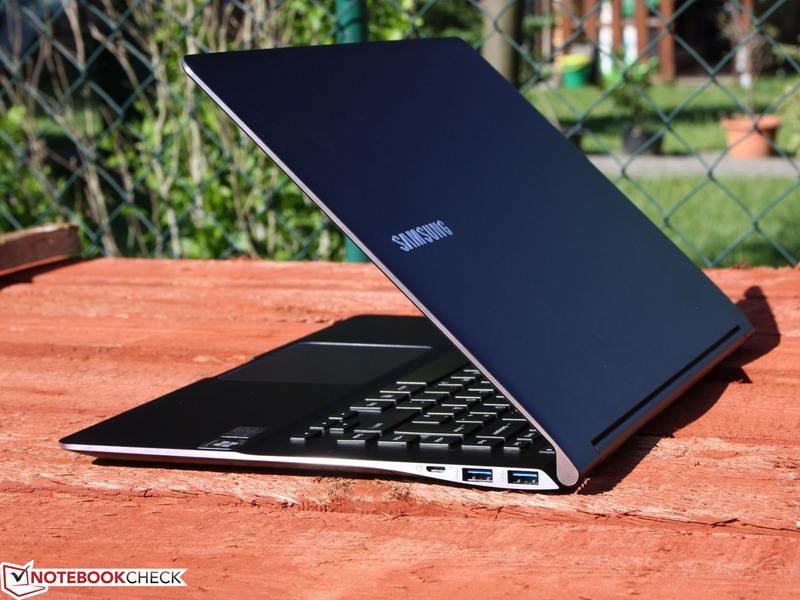 The Series 9 900X4B-A01DE - a model which features identical looks, the same chassis, and 15" display - wasn't exactly a bargain at 1,999 Euros but it was pretty close to being perfect. Only the display raised some eyebrows: narrow viewing angles and a greyish screen - not something we would have expected in Samsung's top-of-the-line model. This time around we are testing the Series 9 900X4C-A04DE - equipped with Intel's newest processor (part of the Ivy Bridge generation) and HD Graphics 4000. 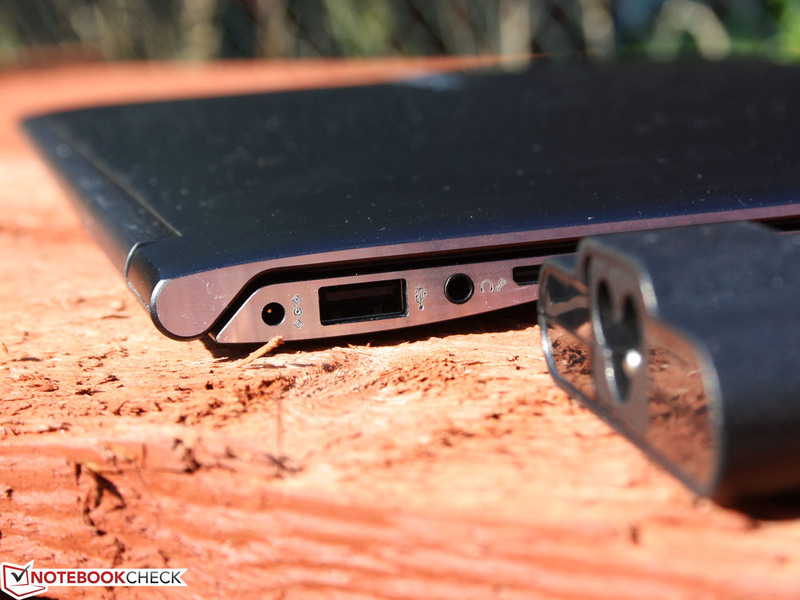 Can the 15" laptop improve upon the already pretty impressive 7 hours of battery life? 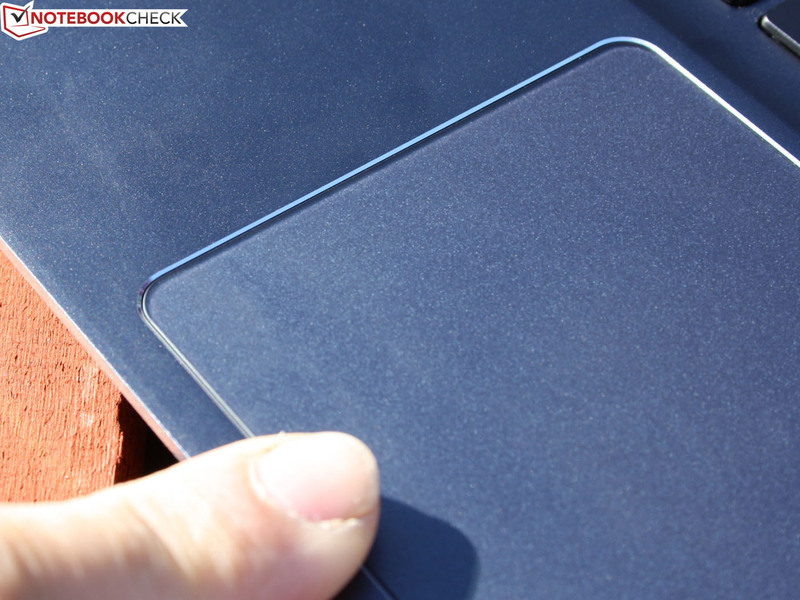 What we were eager to find out: did the manufacturer make changes to the display? The short answer (as we already hinted above) is no. 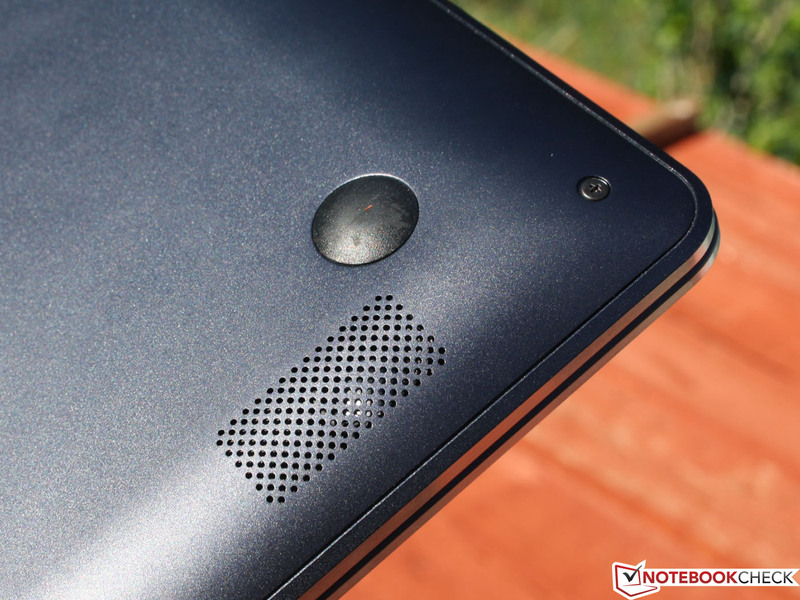 To determine if the 900X4C manages to convince nonetheless, we conducted this test-update. Several features are carry-overs from the predecessor Series 9 900X4B-A01DE - please check that test report for our opinion on the chassis, ports, features, input devices, and speakers. 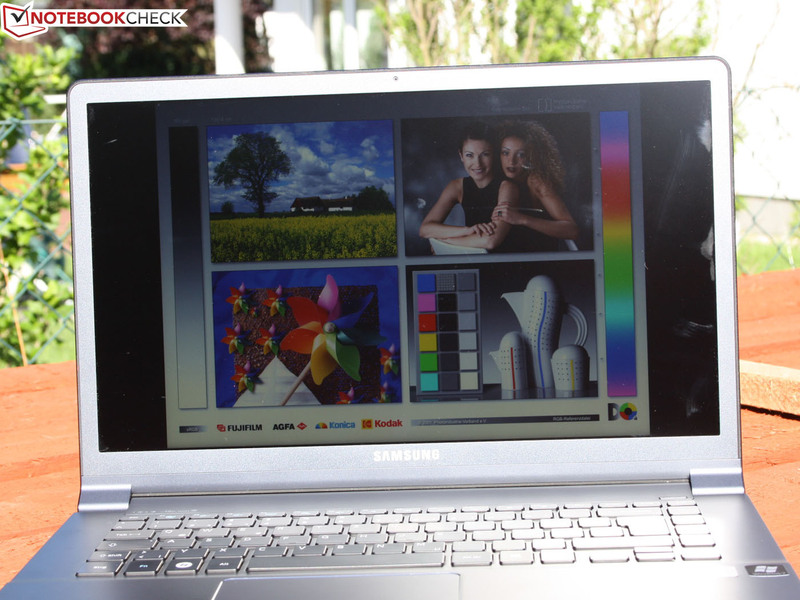 Samsung equipped the 15" laptop with a 1600 x 900 Pixel (HD+) display panel - the same one used in the predecessor 900X4B. The non-glare surface and the extremely bright LED (backlit) panel are exemplary and create a display perfectly suited for outdoor viewing. Both Micro-HDMI- and -VGA (via special adapters) are available to output the video signal to external monitors in the office or at home. Unfortunately neither adapter is included as standard equipment. We measured the maximum display brightness at 376 cd/m²; the average brightness at 343 cd/m² - a value that not a lot of notebook panels can compete with. The predecessor 900X4B showed slightly higher values (at 361 cd/m² average, 408 cd/m² maximum). We also noted some difference in contrast values; dark blacks have a visible grey color cast (contrast 129:1, measured using Gossen Mavo Monitor). Our test notebook was unable to adequately cover the reference color spaces (Adobe RGB and sRGB). The predecessor did a slightly job better but also didn't succeed completely. 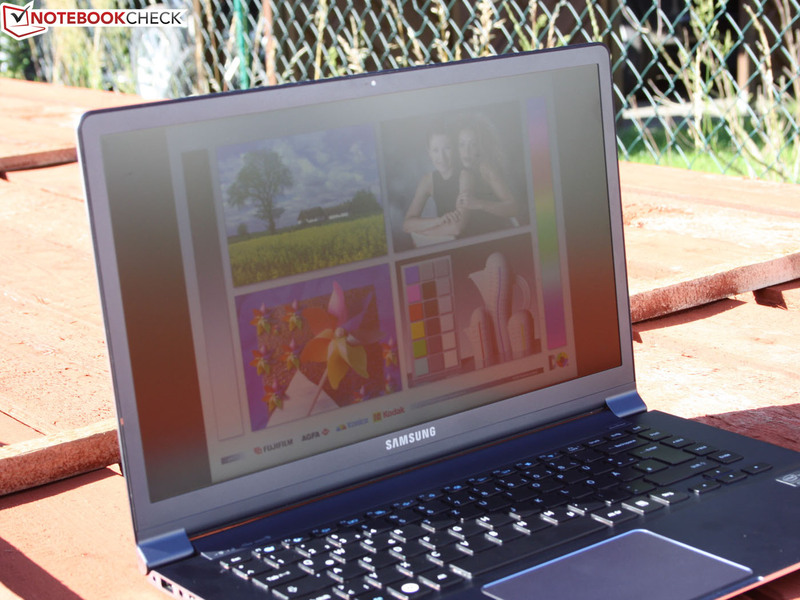 Thanks to the very high display brightness, the 900X4C can be used outdoors without any issues. Even light hitting the display directly doesn't impact readability - only the fairly narrow viewing angles eventually cause problems. 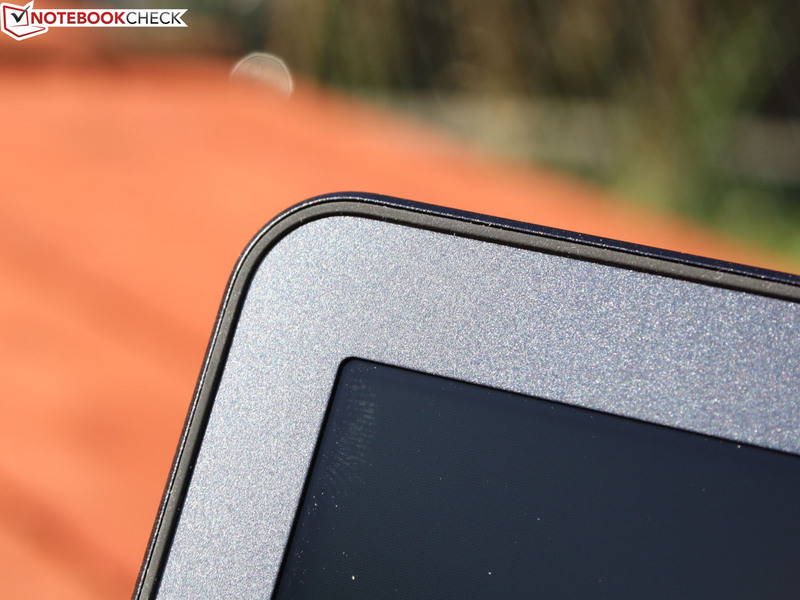 Nothing has changed as far as the viewing angles and the low contrast of the simple TN display panel are concerned. Horizontally, there are no inversions as long as the change in viewing angle remains small. Vertically, even a slight change results in color shifts and inversions. 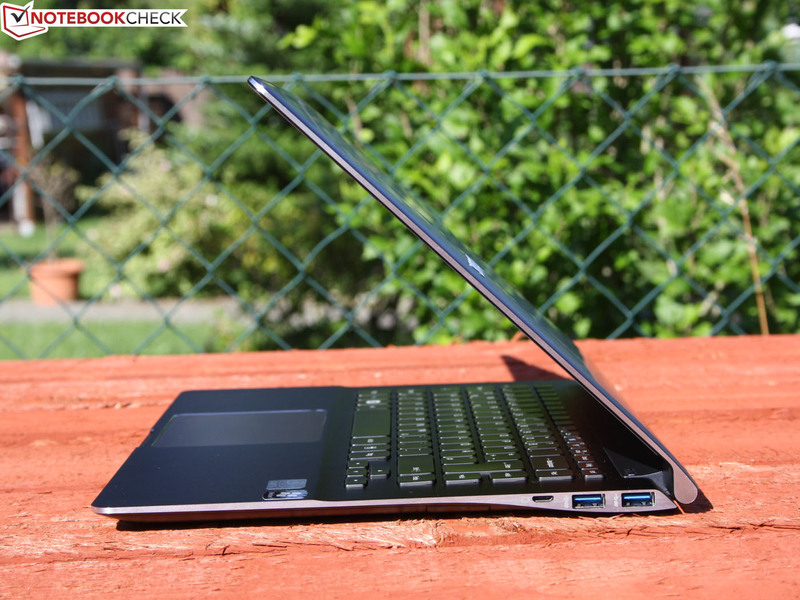 The 900X4C comes equipped with an Intel Core i5-3317U (2x1.7 GHz). This processor, member of the new Ivy Bridge-generation, replaces the Intel Core i7 2637M used in the predecessor (also a dual core running at 1.7GHz); the HM75 Express Chipset replaces the HM65. The CPU is capable of adjusting the frequency between 2.6 Ghz at the upper and 1.7 Ghz at the lower end via Turbo Boost 2.0. 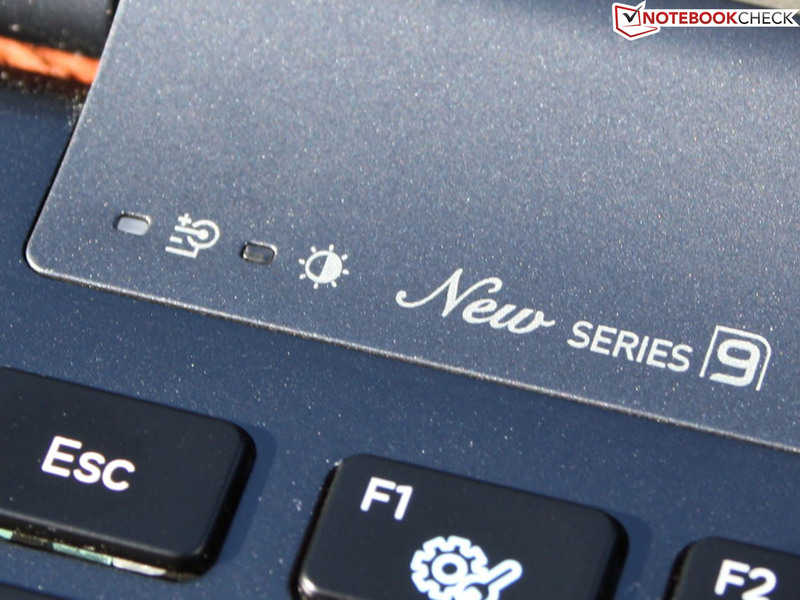 Since the maximum power consumption of this processors is about 17 watts (TDP), it is designated as a member of the Ultra-Low-Voltage category - suitable for Ultrabooks and Subnotebooks. 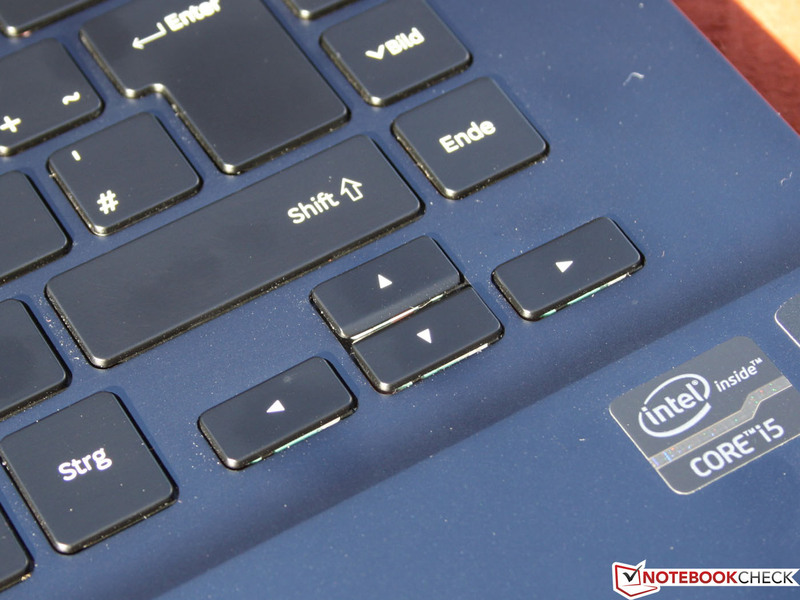 Asus uses it for the Zenbook UX32VD, Apple for its MacBook Air 11 inch 2012-06 MD223D/A, and Samsung for its Series 5 Ultrabook 530U3C-A01DE. Turbo Mode allows the integrated Intel HD Graphics 4000 to adjust the frequency between 350 MHz and 1.050 MHz - at least in theory, since ULV CPUs can decrease this range. 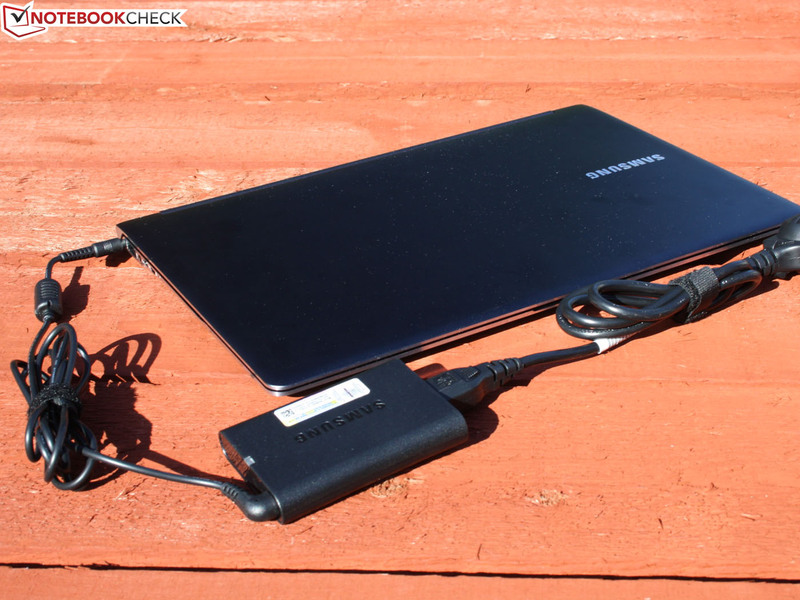 Our test notebook featured the SanDisk U100 SSD (128GB) instead of the previously used Samsung SSD 830 Series (256GB). So what kind of performance difference between our Ivy Bridge i5 test system and its predecessor (900X4B - equipped with i7) are we talking about? We use Cinebench to get the answer: R11.5 CPU Multi 64 Bit Test shows an increase of six percent (2.4 points) compared to the Sandy Bridge Core i7-2637M (i.e. Dell XPS 13). 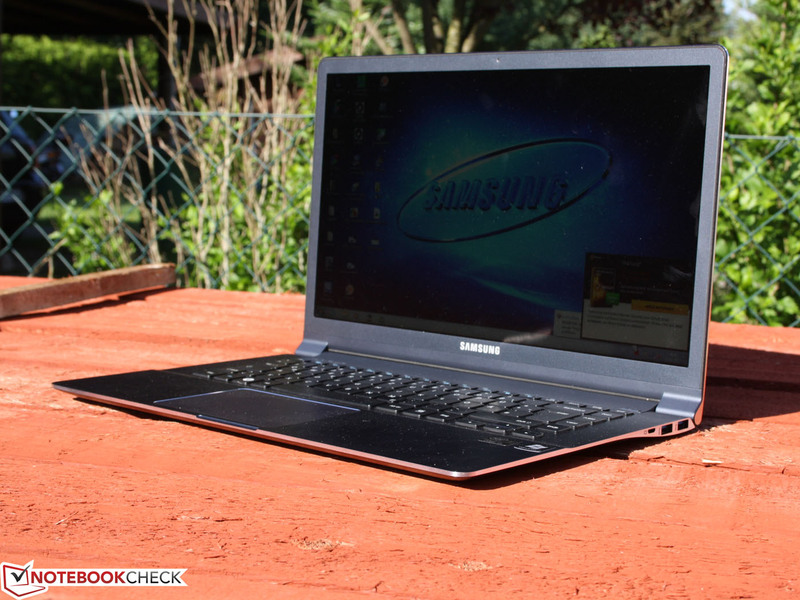 The same i7-CPU in the Samsung 900X4B-A01DE (predecessor) manages to be nine percent slower. Cinebench R11.5 Single Test (1.07 points) taxes Turbo Boost mode, since only one core is utilized. 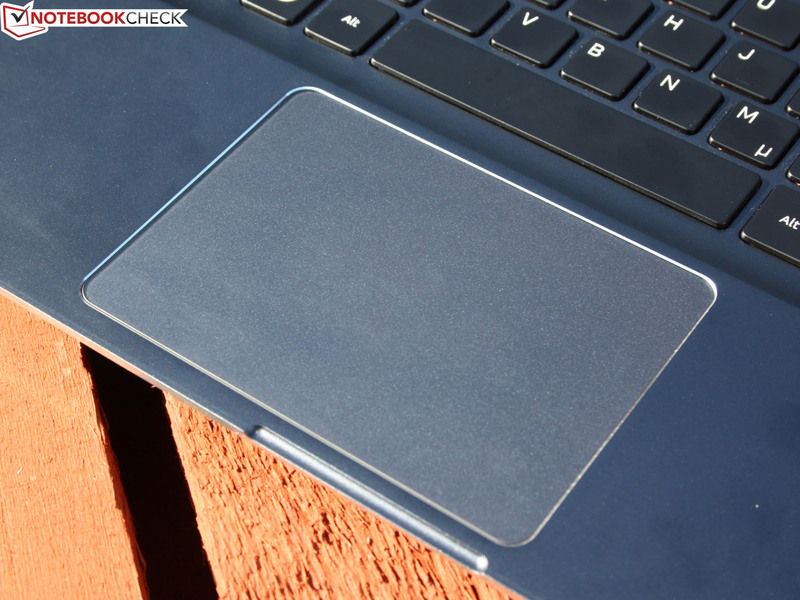 The result is identical to the i7-2637M and mirrors other 3317U-equipped systems like the Apple MacBook Air 11 inch 2012-06 MD223D/A or the Lenovo IdeaPad U310. 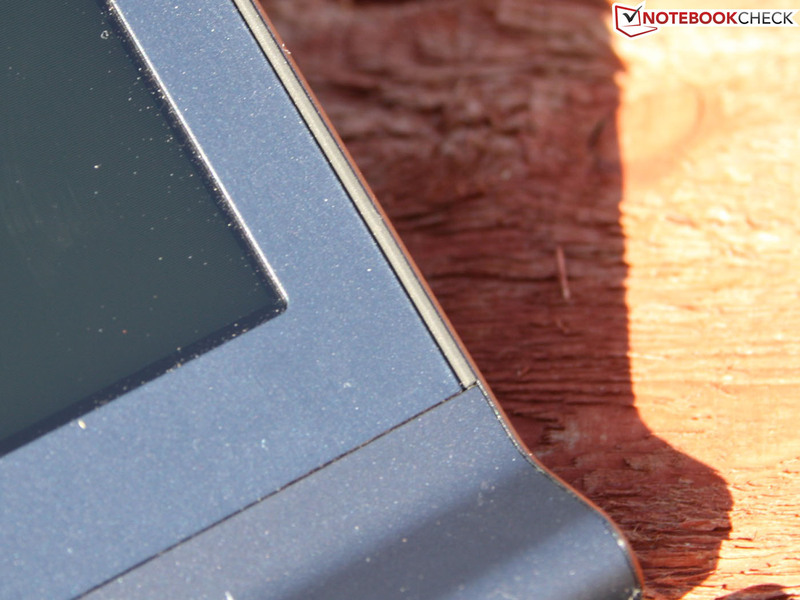 Running on battery decreases performance: the R11.5 Multi Test shows 1.69, the Single Test 0.7 points. The reason: Turbo Boost is unavailable in battery mode so the frequency stays at 1.7 GHz instead of the 2.4 GHz the CPU reaches while on external power. 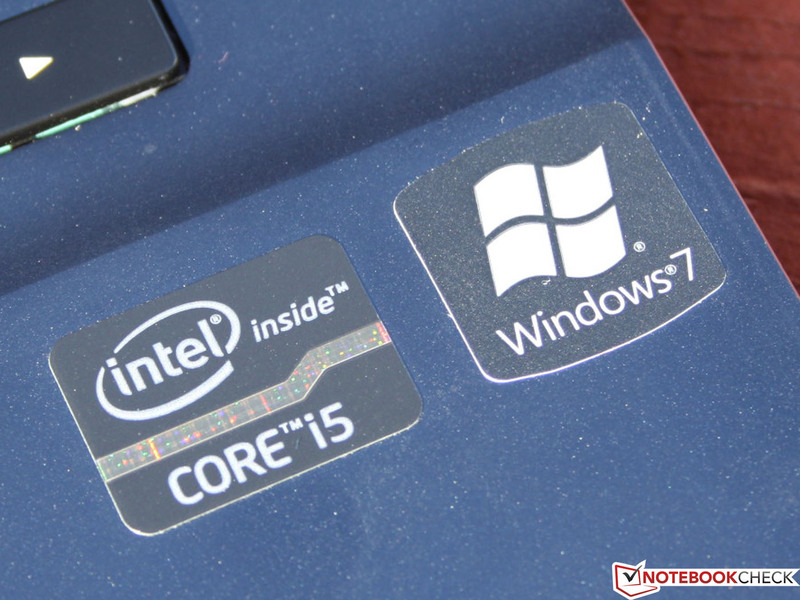 Overall, the jump from Sandy-Bridge i7 to Ivy-Bridge i5 is positive and doesn't come with a performance degradation. A decision to buy, however, should not be based on this difference alone, since it's hardly going to be noticeable in every day use. System Performance measured using PCMark Vantage (2008) and PCMark 7 (2011) looks good overall. The scores are not quite as high as we would have expected from a laptop equipped with SSD. The Vantage Test in particular reacts very positively to SSDs and scores can reach 13-20K points. Our test laptop reached 8.171 points - a solid performance that is equaled by other systems using a 7200 RPM hard disk (for example HP Envy 14 Spectre B1J92EA). 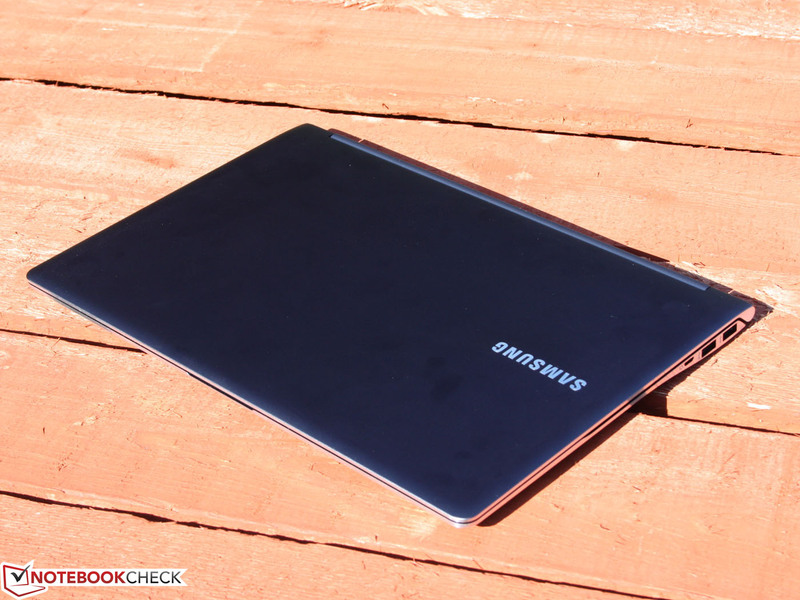 The 900X4B, featuring a Samsung SSD 830, managed 12.500 points (+53%). The HDD Sub-Scores of the Vantage-tests show 11.427 and 42.391, respectively. 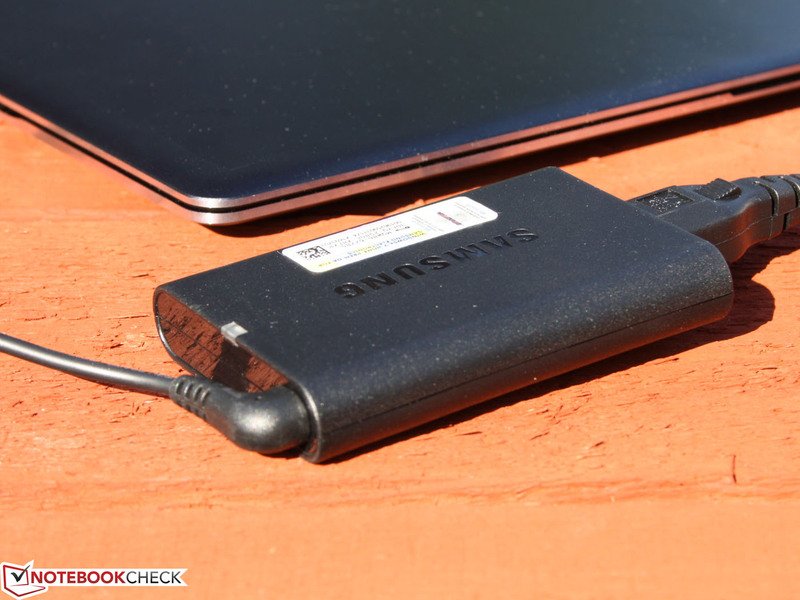 Is the Samsung SSD 830 series used in the 900X4B not only bigger, but significantly faster? That seems to be the case, since the 128 GB SSD 830 used in the 900X3B (13.3") reached a very high 41.603 points. PCMark 7 confirms the results with 3.488 points and a HDD score of 3.465 points. SSDs make less of a difference in this test - something that the overall score of the predecessors (3775 points) clearly shows. The HDD score shows how comparatively weak the Sandisk U100 is: the SSD830 used in the 900X4B reaches 5155 points. The ADATA XM11 (128GB), used in the ASUS Zenbook Prime UX31A, is marginally better at 5245 points. 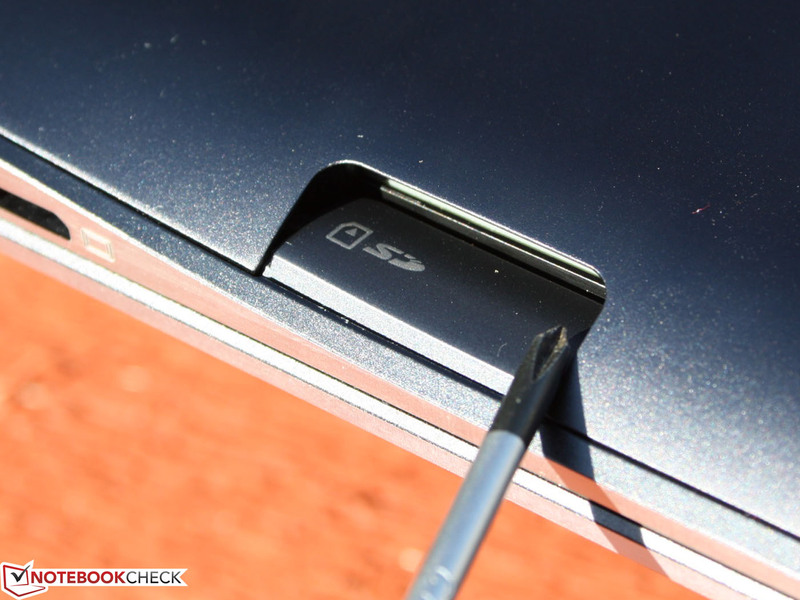 So what are the details of the Sandisk U100 performance? CrystalDiskMark 3.0 und AS SSD show a very high 451 MB/s reading large blocks of data. HD Tune shows somewhat lower performance - but still fairly high compared to other HD Tune results. Read performance in the above case is only marginally lower than what the 830 series SSD shows (900X4B: 459 MB/s). The significant difference and disadvantage of the Sandisk U100 reveals itself when reading and writing small and dispersed blocks of data. The model only manages 28 and 7 MB/s, respectively (read/write 4K QD32), whereas the 830 Series delivers 296 (+39%) and 107 MB/s (+327%). The 512K-Test showes the (now discontinued) 830 to be a staggering 821% faster than the U100. 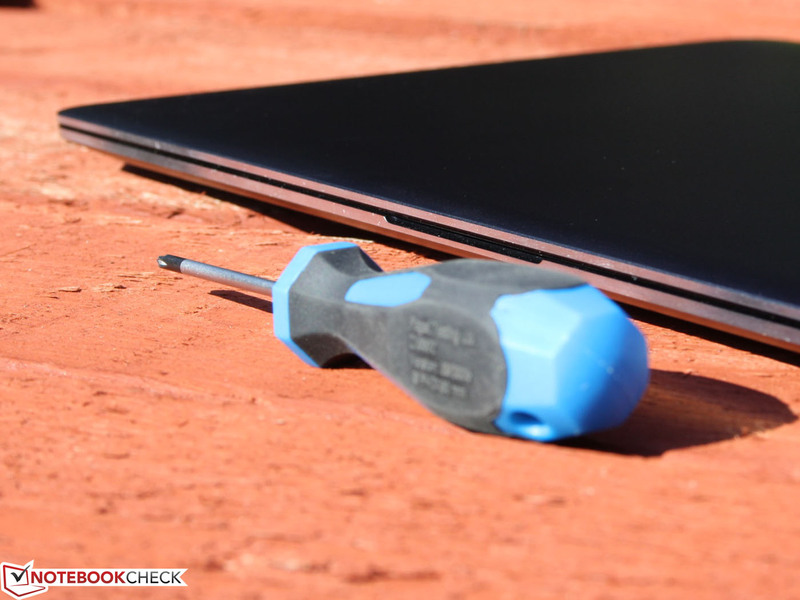 We could continue the comparison - but with the insight we've gained from our three benchmarks tests, we know one thing for sure: the switch to Sandisk allows Samsung to come in at a better price point - at the expense of performance. Those who want to play it safe, should try to find the (still available) Sandy Bridge model. 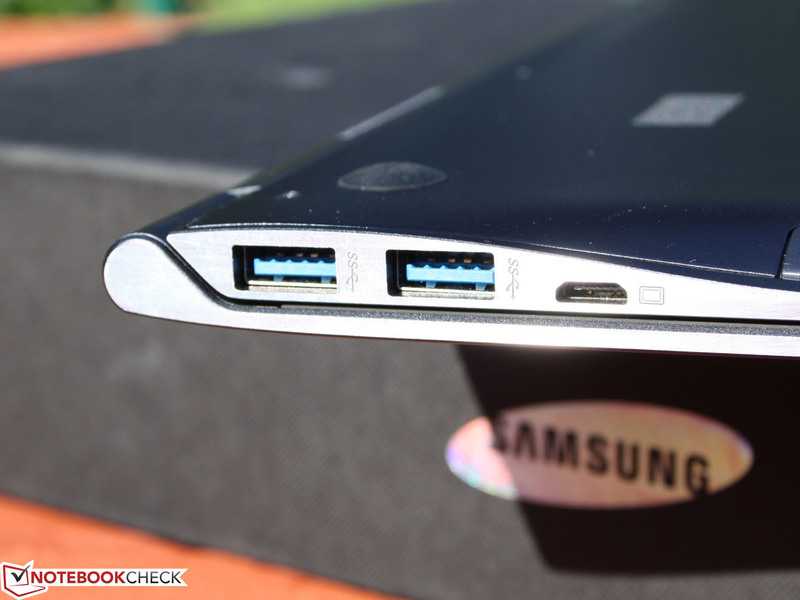 The faster-performing Samsung SSD 830 is definitely going to make up for the marginally better Ivy Bridge processor. 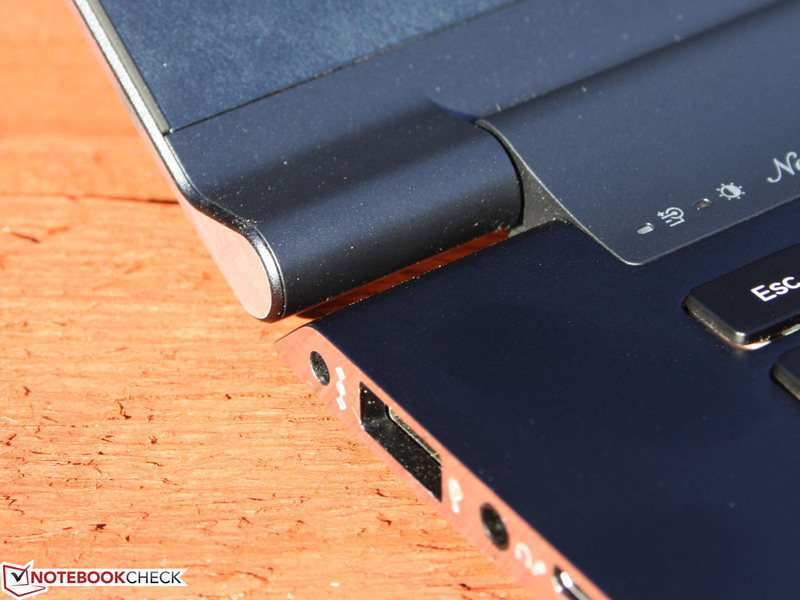 For additional information on hard drives, look at our SSD vs. HHD comparison. We we were somewhat surprised: while in Turbo Mode, the HD 4000 of ULV processor adjusts happily between 350 MHz on the lower and 1.050 MHz on the upper end and can keep up with older mid-range graphics cards like the Geforce GT 330M. 3DMark2006 (5.294 points) confirms it, as does the game Risen (26.5 FPS in medium). The HD Graphics 4000 does not get throttled like the processor - so full power is available even on battery. Risen (using medium settings) remains fully playable at 27 FPS. The older HD Graphics 3000 in the predecessor 900X4B could not keep up with this performance. We managed 16 to 18 FPS (Medium) playing Risen and 4600 points in 3DMark2006. The Radeon HD 6520G (AMD Llano) managed 3300 points. The integrated graphics card is definitely usable for a game here and there at reduced resolution and deactivated anti-aliasing (low to medium details). 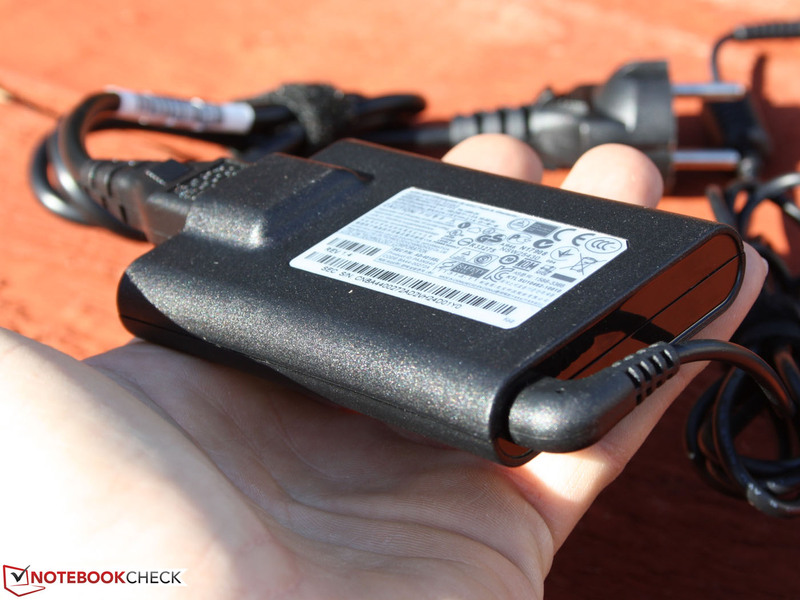 Those looking to play using the IGP, take a look at the in-depth test of the HD 4000. The Samsung 900X4B is definitely not designed for serious gaming; potential gaming-oriented buyers should base their decision on the GPU. Even though the fan never turns off during idle, it is nearly silent and stays below the basic room noise level of 29.5 dB(A). Since there is no rotating HDD, the 15" laptop remains completely silent. 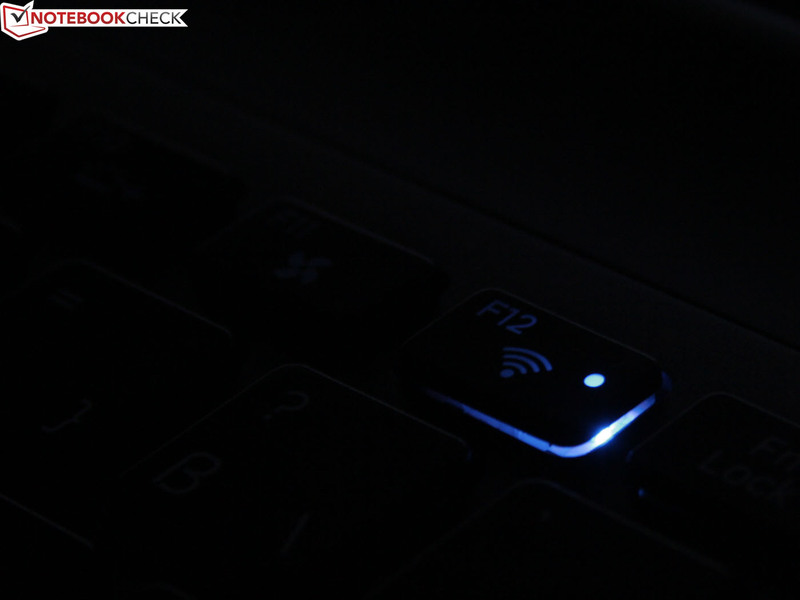 If silent mode is activated, the CPU throttles to 800 MHz and the fan is turned off. The temperature graphic "Idle" reflects this mode. Medium load, like 3DMark06, taxes the fan system and increases the noise level to its maximum of 40 dB(A). Even the stress test Prime95 (CPU, Multi-Core test) and Furmark can't raise that any further. During idle, the 900X4C remains cool, one could think it's not turned on. During the stress tests (Prime95, Multi-Core), the 15" laptop heats up quite a bit (we measured 43 degrees Celsius / 109 degrees Fahrenheit). 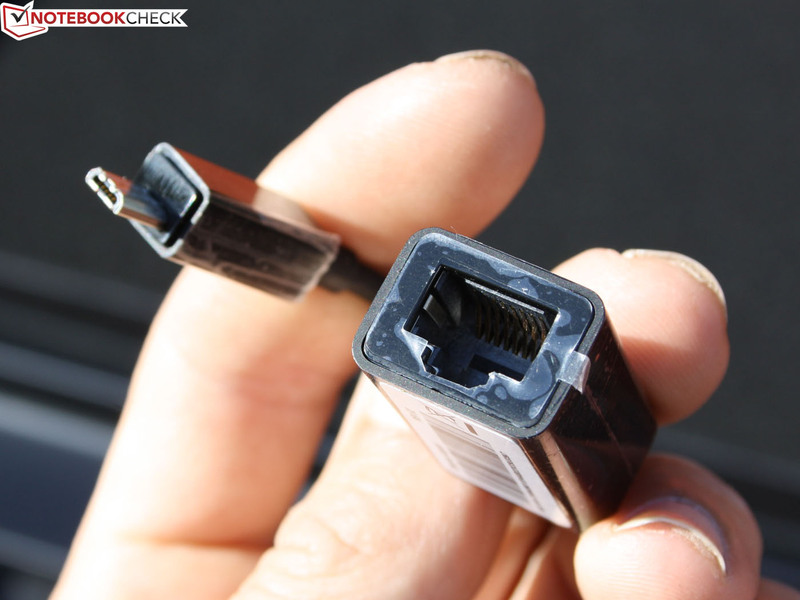 This leads to hotspots which make using the system on the lap uncomfortable. This is a worst-case scenario though - achieved during testing to check the efficiency of the cooling system. Surfing and other low-power applications keep the temperatures at an acceptable level. On the positive side, the system survived the extreme test for the CPU and IGP not only without crashing, but also without throttling the CPU. Lowering the frequency of the CPU to the nominal 1.7 GHz is a preventive mechanism of the Intel Core that avoids overheating when the system can't keep the temperature low enough otherwise. That doesn't happen with the 900X4C: multi-core CPU load resulted in a constant 2.4 GHz. We never observed the (theoretically possible) single-core 2.6 GHz. (-) The average temperature for the upper side under maximal load is 43.2 °C / 110 F, compared to the average of 29.4 °C / 85 F for the devices in the class Office. (-) The maximum temperature on the upper side is 54.7 °C / 130 F, compared to the average of 33.9 °C / 93 F, ranging from 21.2 to 62.5 °C for the class Office. 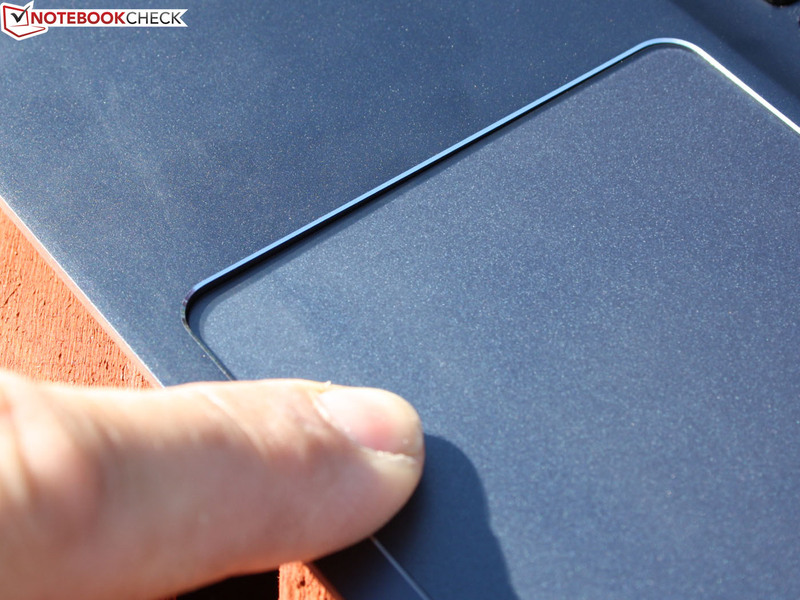 (-) The average temperature of the palmrest area of similar devices was 28.2 °C / 82.8 F (-9.6 °C / -17.2 F). Measurements with the laptop on external power (battery at 100%, not charging) revealed a pretty modest power consumption. During idle, we measured 7.2 watts (silent mode). This is due to the power efficiency of the Ivy Bridge system. Running the LED panel at its brightest and switching the power plan to "maximum performance" increased the power consumption to 12.6 watts maximum. The Sandy Bridge predecessor 900X4B was also efficient at 6.9 and 12.9 watts, respectively. During load, the power consumption decreased a bit - a result of the shrunken die-size of the Ivy Bridge processor. When we subjected the i5 3317U to the processor stress-test, we measured 35 watts. Adding 3D-Benchmark (Furmark) increases power consumption to 43 watts (stress-test, Maximum). 3DMark06 on its own consumes 41 watts. We had measured 42 and 39.8 watts during our test of the 900X4B. Twelve hours sounds like an unbelievably long run time. We reached the 711 minutes only with the laptop idling, the display on the lowest brightness setting, and WLAN/Bluethooth deactivated. The more realistic WLAN-test resulted in a runtime of 9:40 hours. This is two hours thirty minutes longer than the Sandy Bridge 900X4B. Playing movies from the hard drive, the laptop lasted seven hours. We used a low-res AVI movie and Windows Media Player; wireless modules and keyboard backlight were turned off. 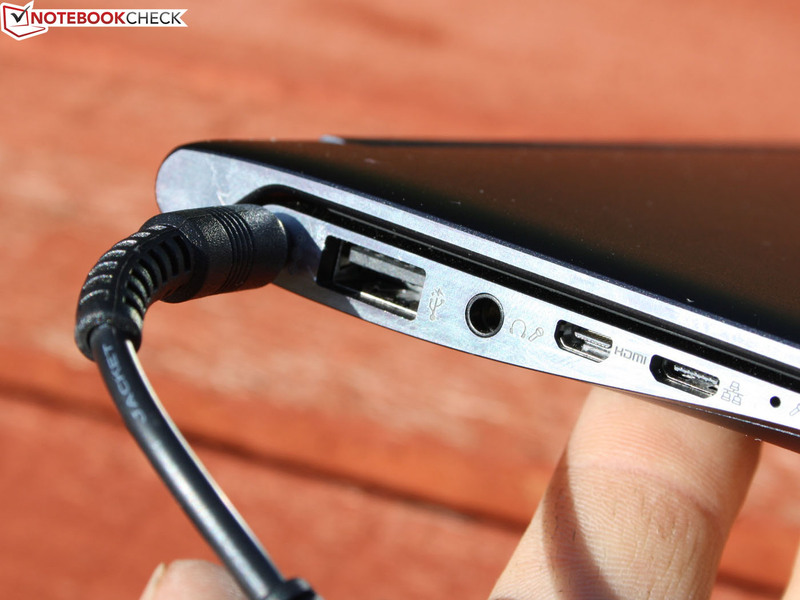 Before running on battery again, the laptop requires a charge time of at least three hours. Samsung didn't modify the battery: the capacity of the lithium polymer energy source remains at 62 Wh (8 cells, type: AA-PBXN8AR). The increase of the battery life considering it's the same battery is pretty impressive. Low-Res. .avi movie 421 Min. 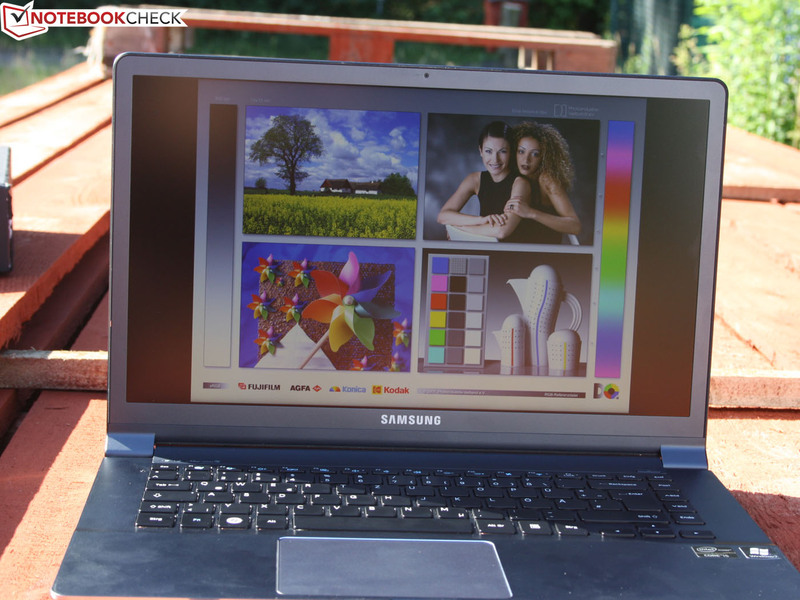 Samsung's Series 9 15" laptop 900X4C-A04DE sports updated components and appeals to those who are able to drop a significant amount of change. Compared to the predecessor 900X4B, the price is a bit lower at 1.500 Euro (compared to 1.700 Euro) - but some features have been cut. Instead of a Core i7 CPU the laptop now has i5 and the 256 GB SSD has been replaced by a slower 128 GB SSD. 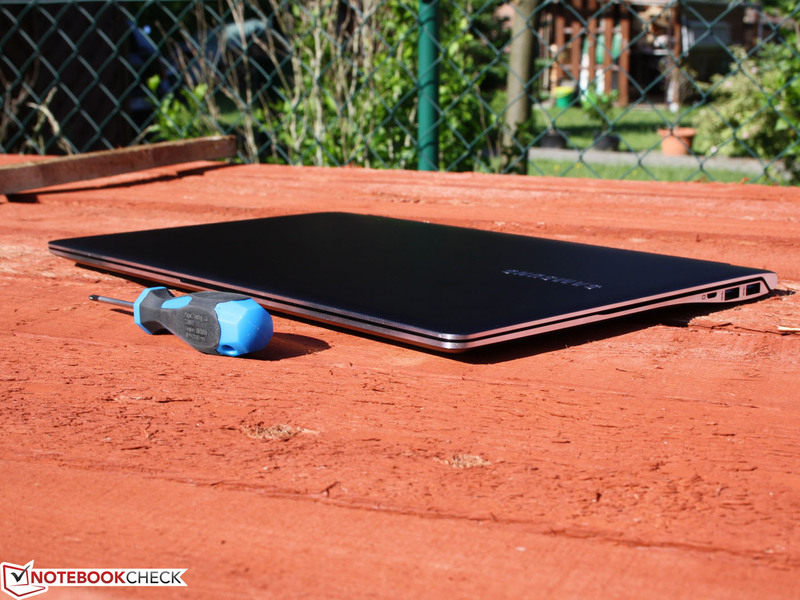 Build quality, input devices, battery life, and suitability for outdoor use are clearly convincing features of the 900X4C. Samsung was able to increase the WLAN runtime to 9:40 hours - without changing the battery capacity. The reason for the longer battery life under load is the decreased consumption of the Ivy Processor (due to the die-shrink). 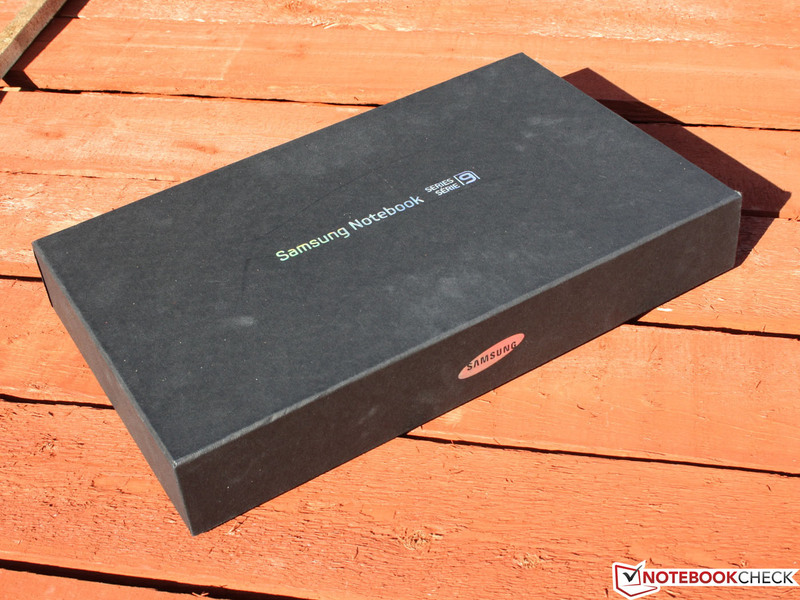 Unfortunately, Samsung did not modify the TN panel during this update. It is extremely bright but still plagued by low contrast. 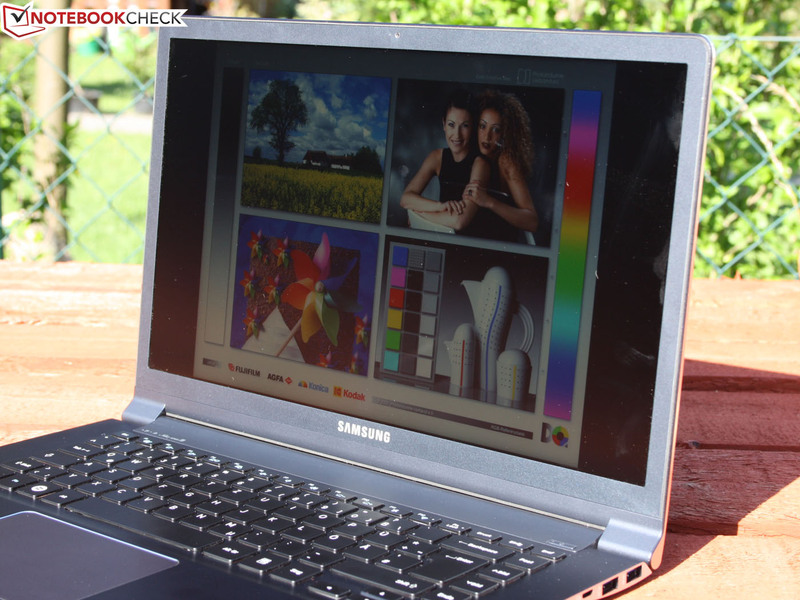 Although this doesn't decrease usability in the slightest, buyers looking for premium laptops usually also expect vivid colors. After thorough evaluation, we gave this updated version a score that mirrors the one of the predecessor 900X4B (86%). 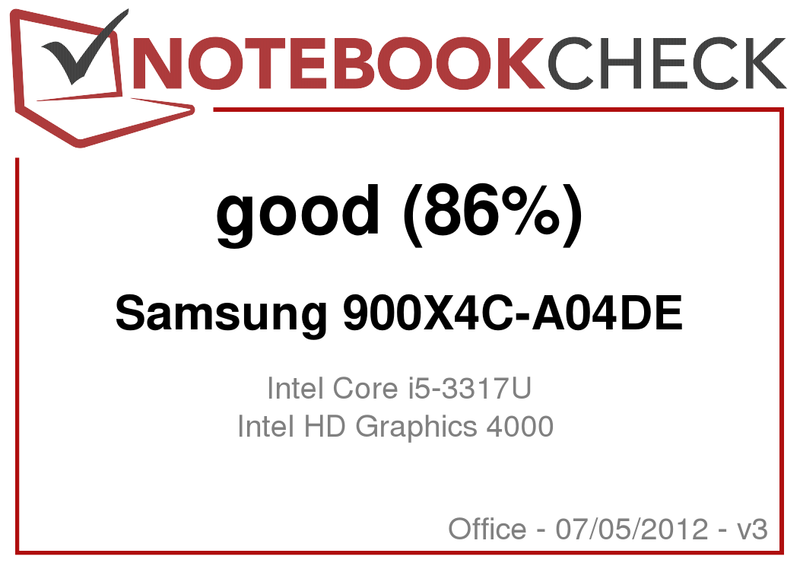 Since we classify this to be an office-type device (no dedicated GPU) and not a Subnotebook (because of the 15" screen), this notebook (which weighs in at 1.670 grams / 3.68 lbs) does very well overall. 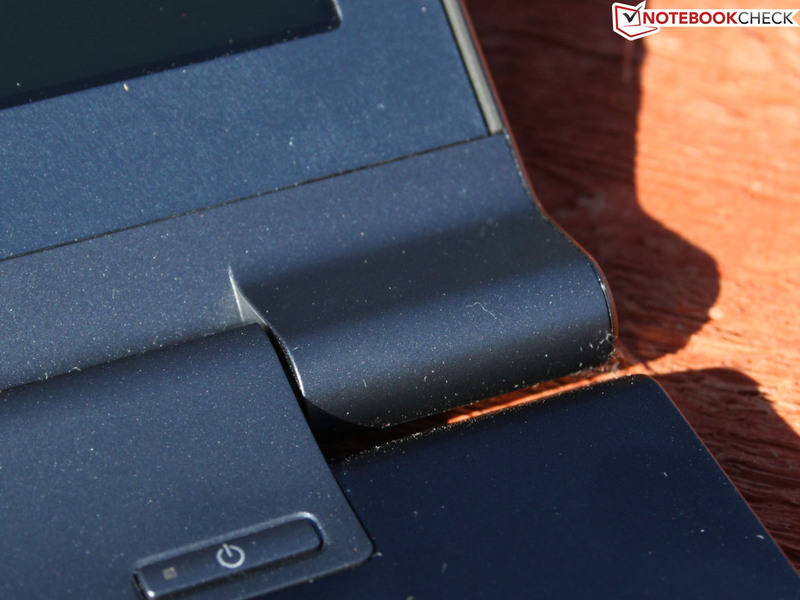 Those wanting a light notebook with a larger screen than 13" and those planning spending lots of time using it, are well served taking a look at the Series 9 900X4C-A04DE. 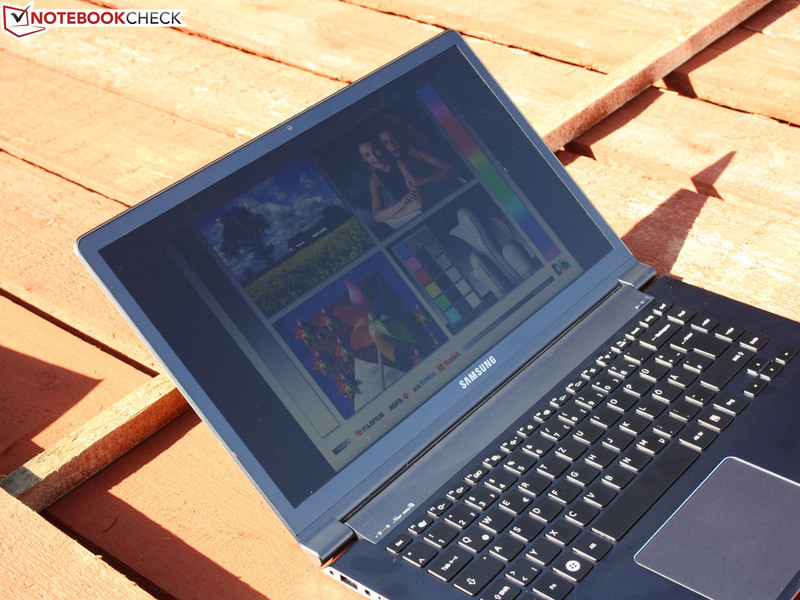 Samsung Serie 9 900X4C-A04DE: ultra slim design and great battery life. 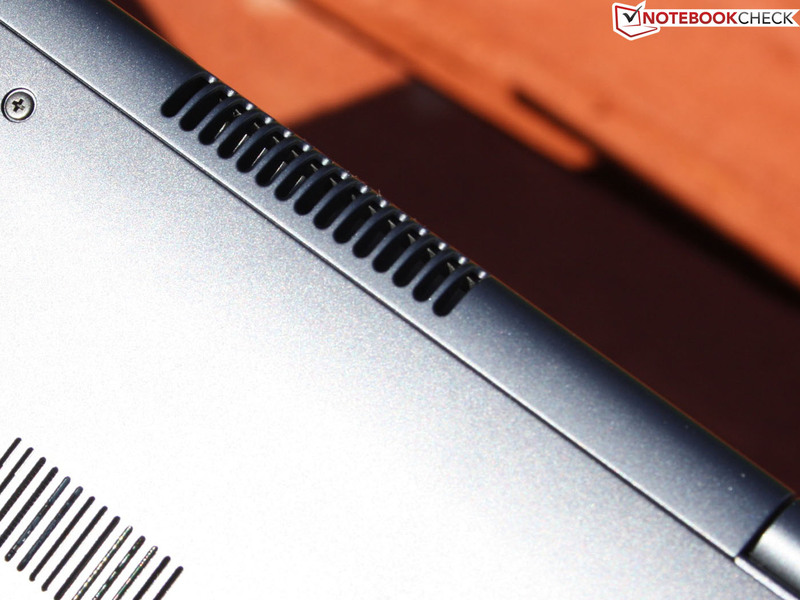 Extended battery life, an aluminum unibody chassis which is a pleasure to use. 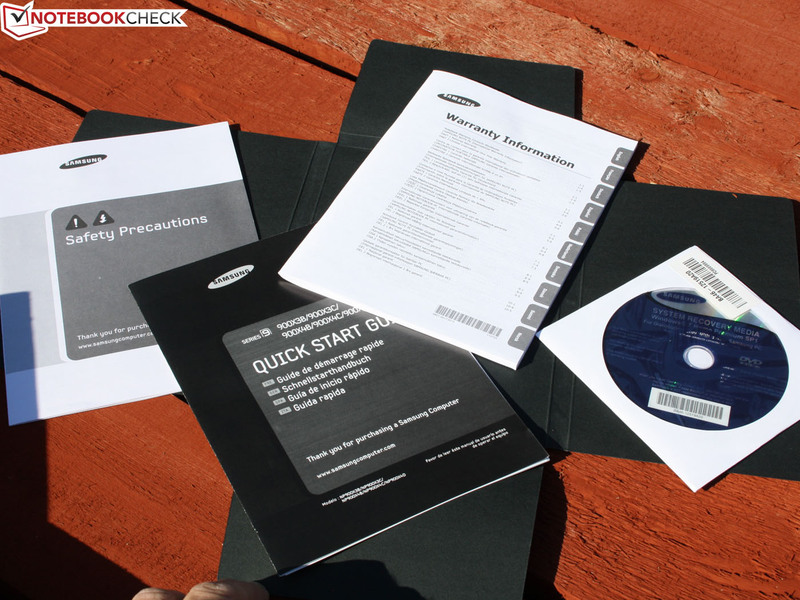 The speed of the components should ensure future-proofing for the next 2-3 years. Where's the Mini-VGA to D-Sub adapter? Same for Mini-HDMI? 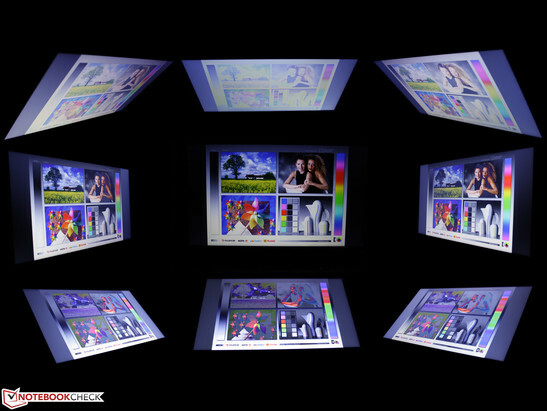 Samsung's decision to stay with the same display - even though the washed-out colors have been heavily criticized. There isn't a lot. 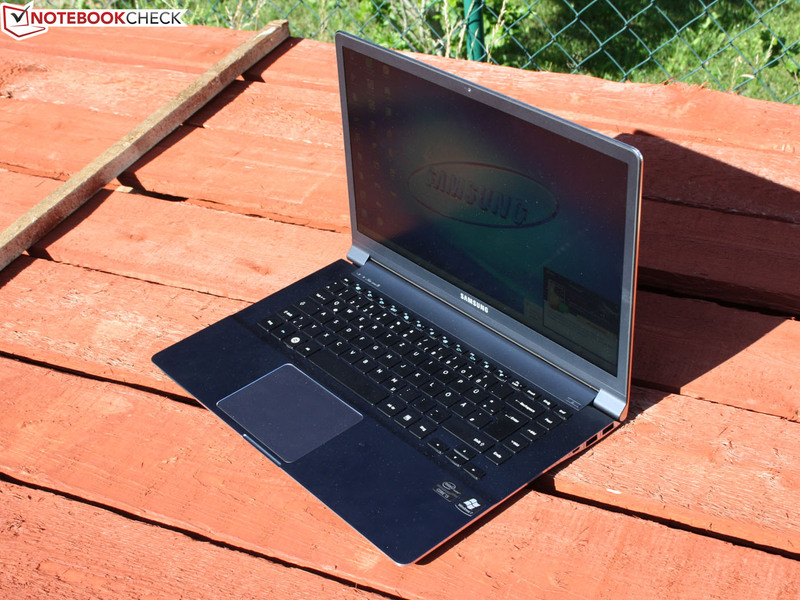 An example of a 15" laptop with a slim aluminum chassis is the Acer Aspire Timline Ultra M3-581TG Ultrabook. 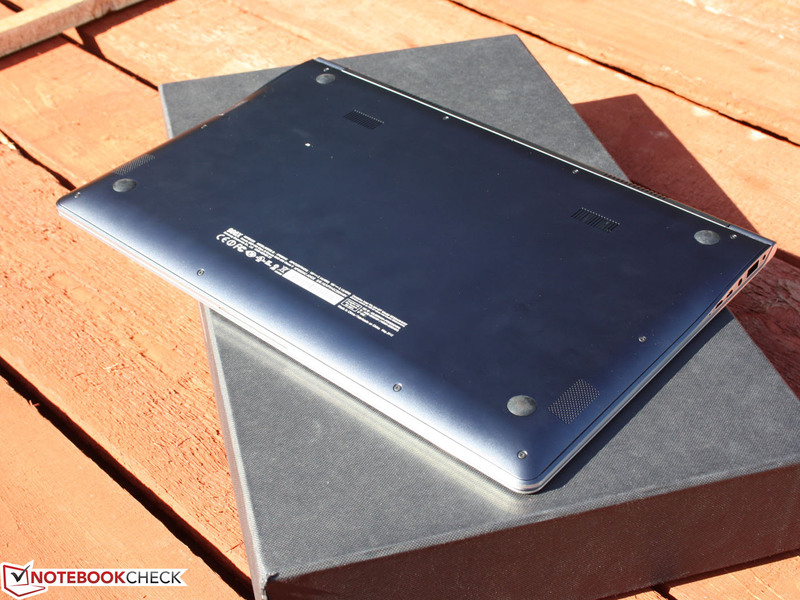 The Asus Zenbook UX32VD is equally well-built, but has a 13.3" display. If you are prepared to spend a lot more money, get the Macbook Pro 15" 2.880 x 1.800 pixels.